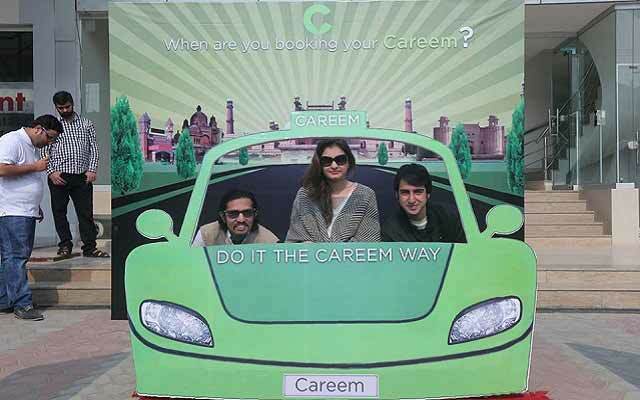 Careem, the new addition to the online car service facility in Pakistan organized a scavenger hunt in Lahore. 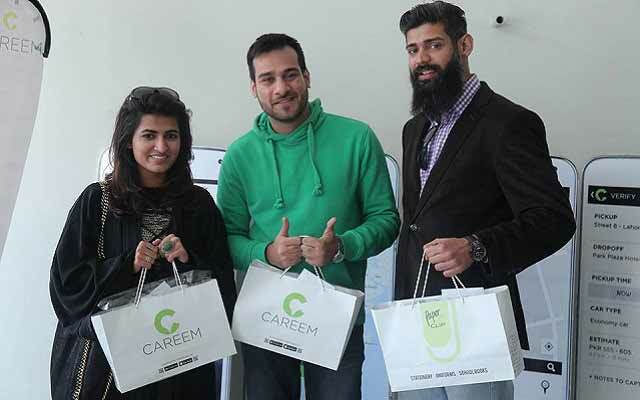 Careem is basically an app based car service provider which facilitates the customers at their fingertips. 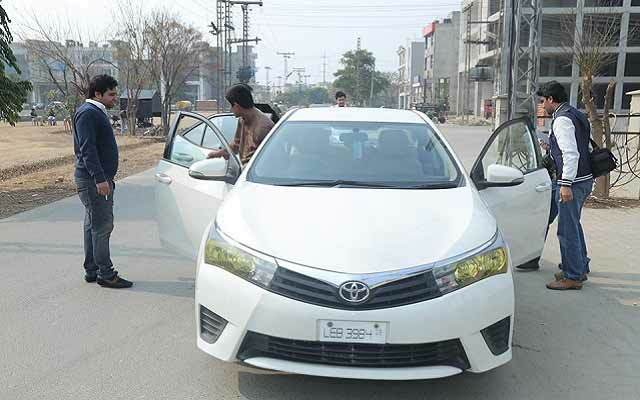 Careem is currently operating in two major cities in Pakistan, one is Lahore and the other one is Karachi and soon they will be spreading out to other cities as well. Careem app is available on both, Google Play Store for Android Users and Apple Store for iOS users. Besides booking through Careem app, customers can also book their rides through their call center service. So it’s really manageable at times when you don’t have access to internet. 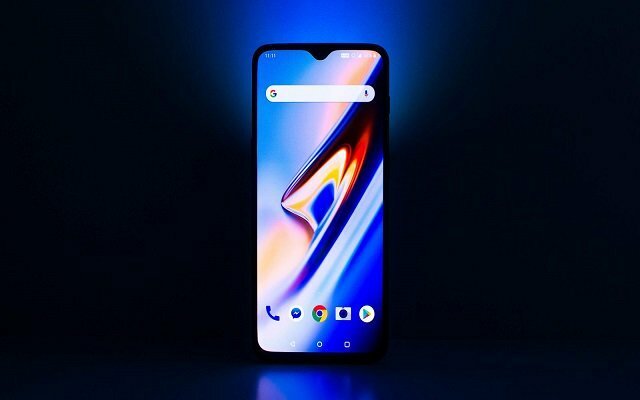 Careem provides its customers to book their ride at their convenient time, like a person can book the ride just right now or at some later time as well. Booking the ride through the app is really easy all you have to do is to let know the Careem Captain (Chauffer) your booking time, pick up and drop off location through map. Careem will provide you with an estimated cost of your journey, the rates of this service is also quite affordable just Rs. 25/Km. 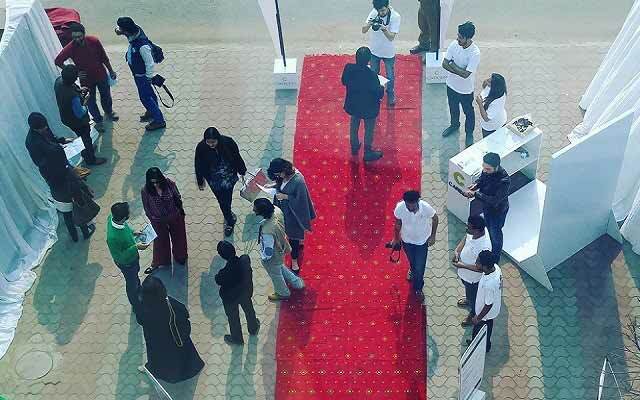 Careem Scavenger Hunt was really an interesting activity. 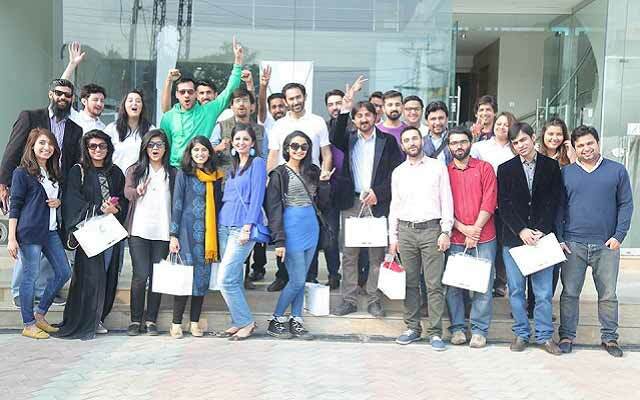 The basic idea about the recent scavenger hunt in Lahore was to let everyone experience their service in real. Media related personals attended the event and participated in the scavenger hunt in person. 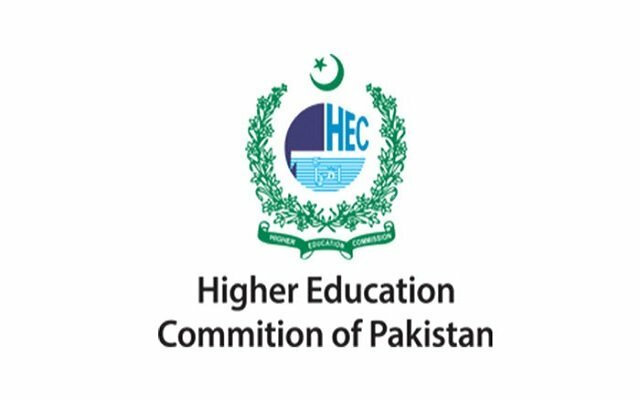 There were six teams comprising of three members each which participated in the scavenger hunt. 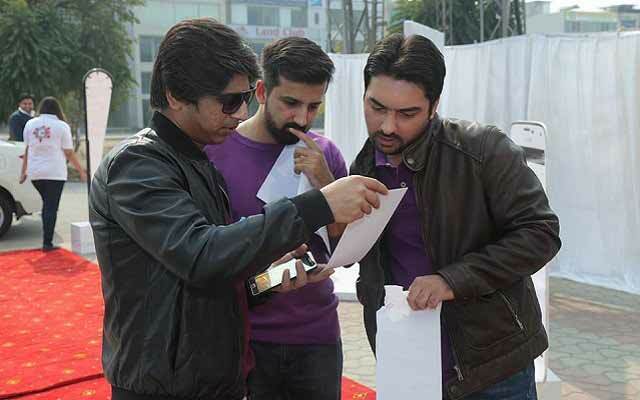 Clue cards were given to each team to reach the specific location within Lahore according to clues. 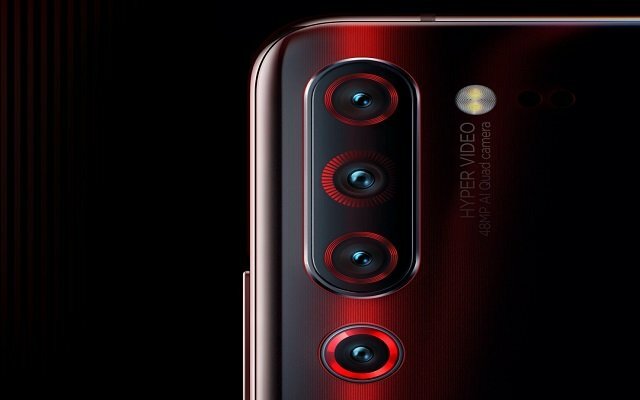 The rules of the hunt were quite simple; each member has to book the ride at least once, a new booking has to be made for every location, a promo code was given to every team and they have to use that promo code to book the ride. Picture of every location has to be uploaded on facebook with hashtags #CareemHunt #CareemPak with location check in. Team Green won the scavenger hunt while team Red were the runner up and team Yellow at the second runner up position. All the teams were given amazing gift vouchers. The cars were really neat and clean; the chauffeur was quick and on time and the location was almost accurate. 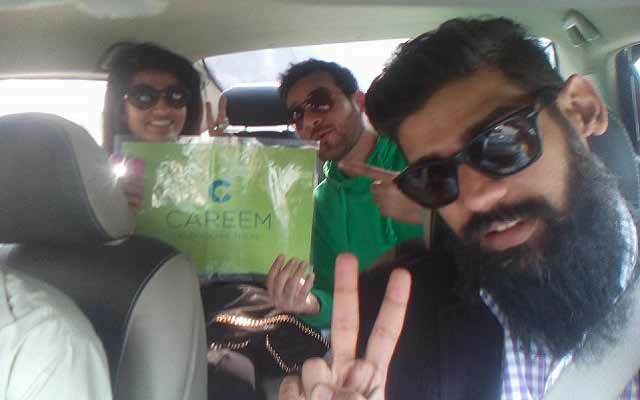 It was really a great experience to travel through Careem. Careem’s aim is not only to provide transportation services but of really exceptional, quick and comfortable service to the community.